First time on the market! 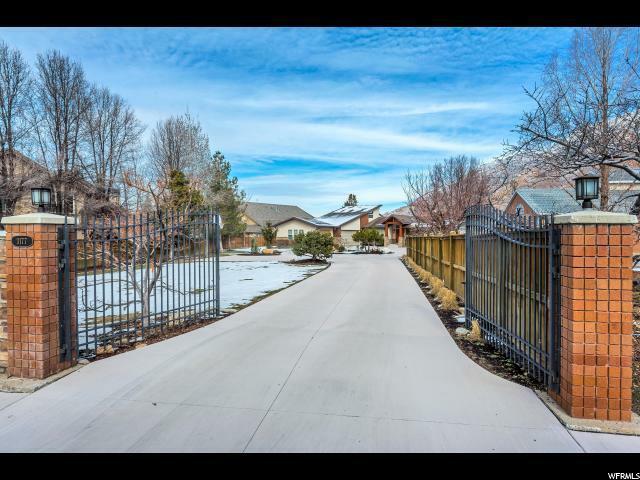 This elegant, beautiful home is on a large gated private lot at the mouth of Big Cottonwood Canyon with fantastic views of downtown and Mt. Olympus. Enjoy a secure professionally landscaped yard with a spacious circular driveway. 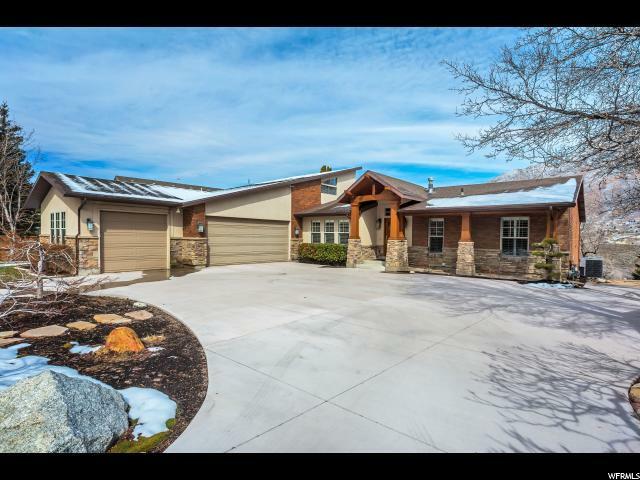 This large five bedroom home includes a main floor master suite, a great room with vaulted ceilings, classic iron stairwell to a loft, updated kitchen with granite and SS appliances, custom cabinetry throughout. 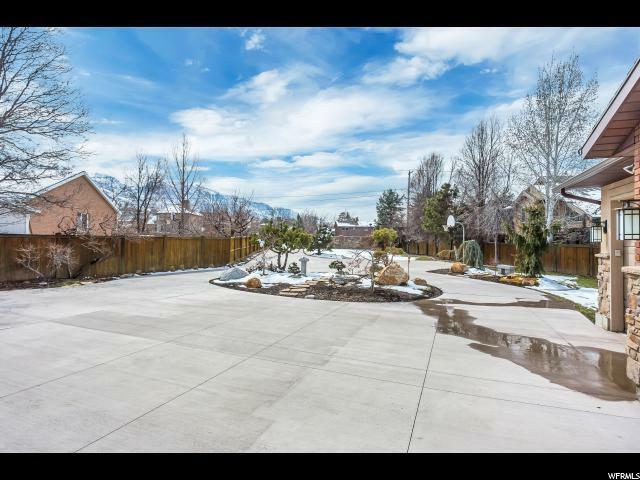 Amazing large office, second kitchen in the walkout basement, projection theater, laundry/craft room, central vac and much more! Bathrooms are updated with granite and custom cabinets. There is a big, three car garage with tons of storage. Relax on beautiful covered decks with a new gas fire pit. 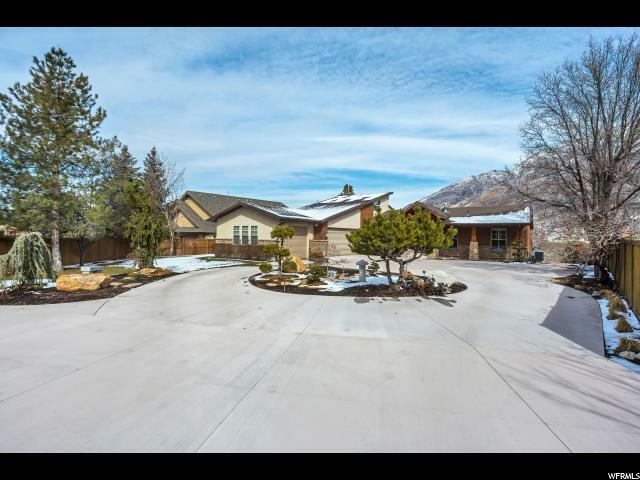 Easy, quick access to I-215, downtown, Big & Little Cottonwood Canyons and Park City. Eliminate your water bills with four rare, valuable water credits which are included with this property! Square footage figures are provided as a courtesy estimate only and were obtained from county records . Buyer is advised to obtain an independent measurement.